At Clarke’s Discount in Aloha, we want you to have an enjoyable summer, whether you’re relaxing at home or hitting the road. If you are planning to do some driving, whether in town or on the highway, you’ll want to be sure that you budget for gas. With gas prices likely to rise over the summer, it can be beneficial to take some steps to get better gas mileage out of your car. In this post, we’ll take a look at some things you can do to make that full tank stretch a bit further. 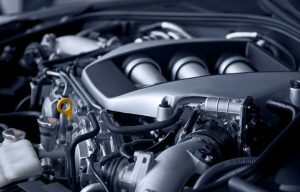 It might seem simple, but getting an engine tune-up can be the easiest way to improve your gas mileage. If the engine is lagging a bit when you press the accelerator, or the fuel injection system isn’t working like it should, then you could be losing significant mileage with each tank of gas. Our certified mechanics can take a look at your engine and get it ready for any trip you’re going to take this summer. If you’re someone who always seems to leave stuff in the car, spend an hour or two on the weekend to take things out that you won’t need this summer. Any extra weight in the vehicle can contribute to decreased gas mileage, and removing that winter gear can help you save a few cents at the pump each time. If you’re packing the car for a summer camping, trip, then think about what you actually need, and spend the time distributing the weight evenly throughout the vehicle. As the temperature heats up, it can be tempting to roll the windows down and open the sunroof to keep cool. This can be fine when you’re driving at slower speeds through town, but as soon as you hit the highway, the wind resistance that’s created by the rolled-down windows and open sunroof can impact your fuel economy. As you get going faster, roll everything up and turn on the air conditioner to keep cool. The AC running at full blast can also have an effect on your gas mileage, so make sure it’s tuned up and ready to go before you leave on your next road trip. Underinflated tires create more surface area that’s touching the road, which in turn produces more drag as you drive down the highway. Adding more air can increase your fuel economy, as can aligning and/or rotating your tires. 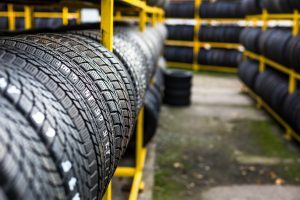 If you still have your winter tires on your car, swap them out for lighter options, which will decrease the weight of your car and give you a better chance of saving every time you fill up the tank. 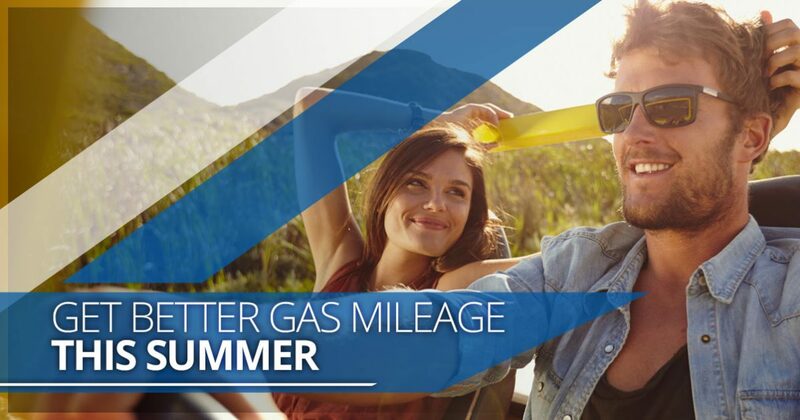 As the gas stations begin filling the pumps with summer grades of gasoline, make sure your car is providing you with the best in fuel economy. If your car’s engine could use a tune-up, or you need AC or tire work, then come to Clarke’s Discount today.